Spooky eyes peer out from a crypt. Series 600: Autumn by Radishme@Greybriar. There’s nothing spookier than a pair of eyes watching every step you take so, when making my autumn inspired dim, I just had to whip up my own spooky eyes. I wasn’t expecting the sets of spooky eyes Trion created for Autumn Harvest but was pleased to discover that Spooky Eyes 04 complemented my own version. As one opportunity closes, another opens. I’m currently building another Halls of Shaping for the Consortium guild on Zaviel, Europe. 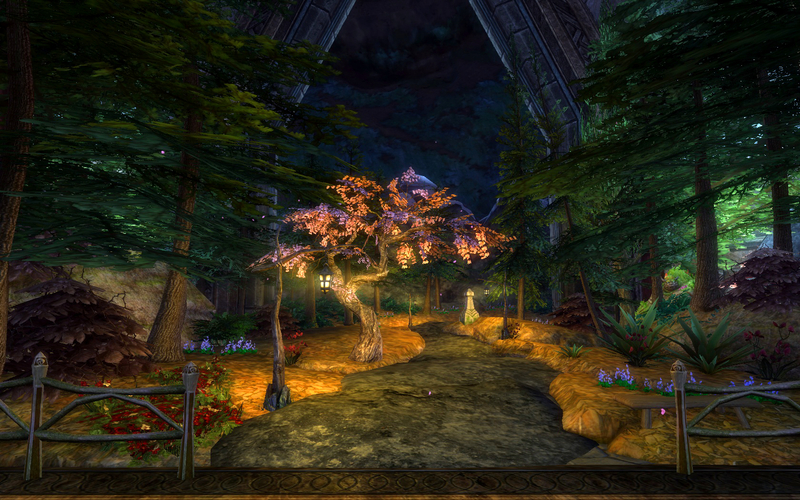 The hardest part about designing another Halls of Shaping is not using themes and designs from the first one. Hopefully I’ll build something completely different but just as outstanding. 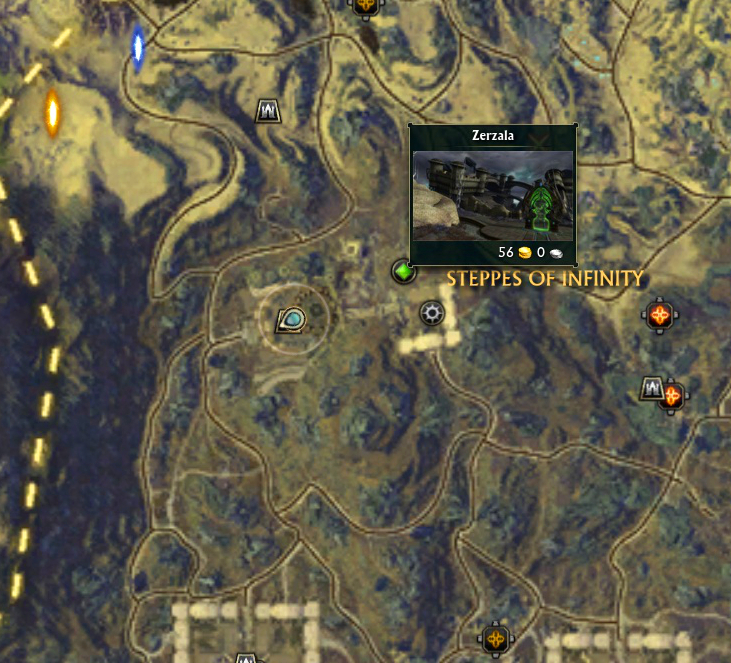 Location of the Arcanium Conservetory in Serratos. Once you have completed the artifact set for Circuit Diagram, you’ll need nine of ‘A Bar of Hair Covered Soap’ to purchase the book from Omi. The bars of soap are available from Arcanum Conservatory in Steppes of Infinity; nearest porticulum is Zerzala. 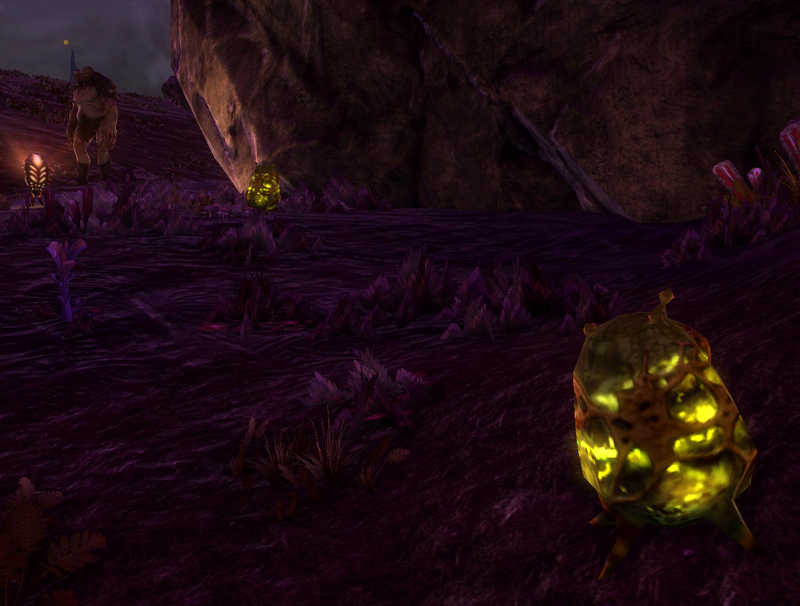 Mutated spores waiting to be gathered. The Queen’s Gambit is the easiest puzzle to solve but gathering the materials to purchase the book from Omi, Mistress of Puzzles, is a lot of work. Inside the Bogling Star Signs puzzle showing the 5 blue lamps. 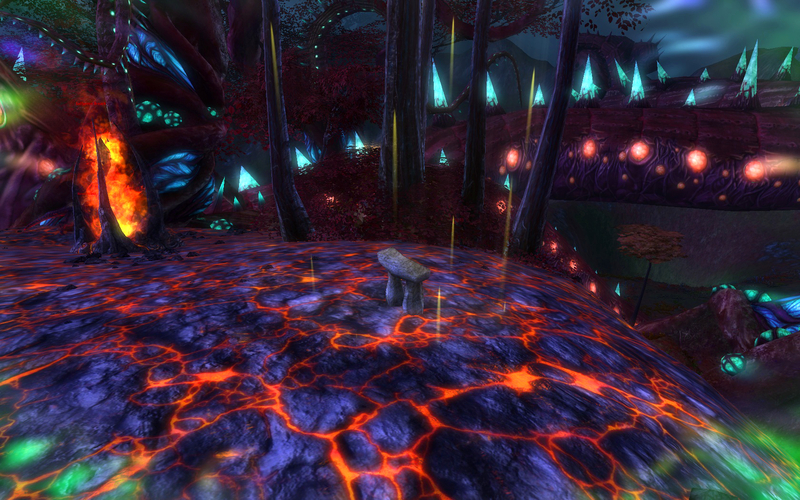 The Boggling Boggle dimension is the most beautiful dimension in the game. Owning the Boggle can only be achieved by solving the Eastern Holdings puzzle, Bogling Star Signs. 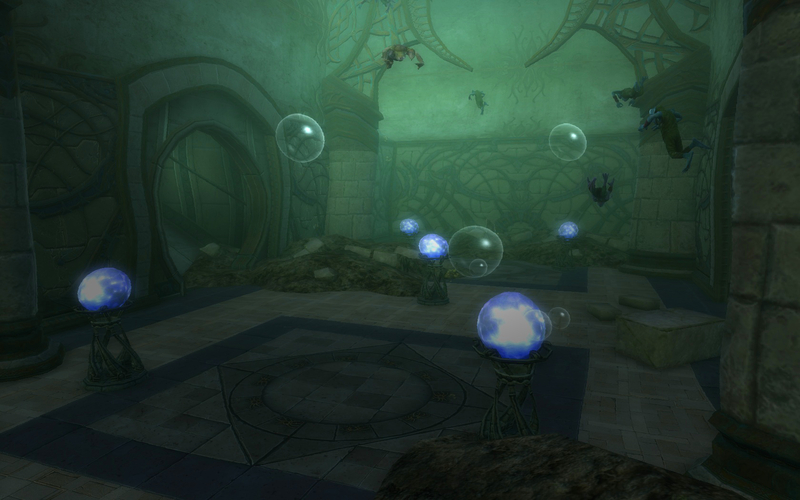 As with all Storm Legion Puzzles, the first step is acquiring all the artifacts for the collection, Bogling Star Signs. 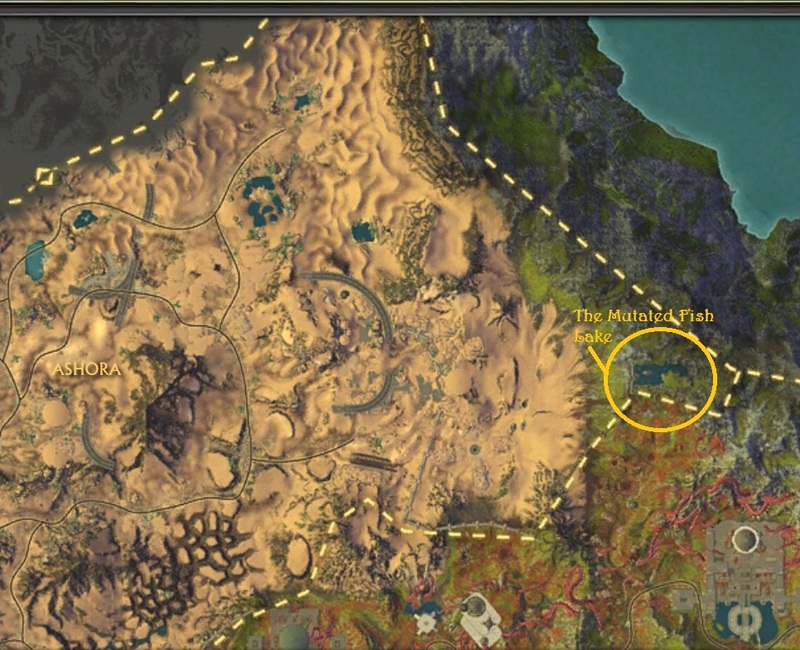 This lake spawns strangely mutated fish pools for two hours after the Volan event. I have finally completed the Little Black Book puzzle and am churning out glowing orbs by the truckload. While the details were still fresh in in my mind I thought I’d better write a more detailed guide.